Layson albatross, Phoebastria immutabilis. Midway Island. 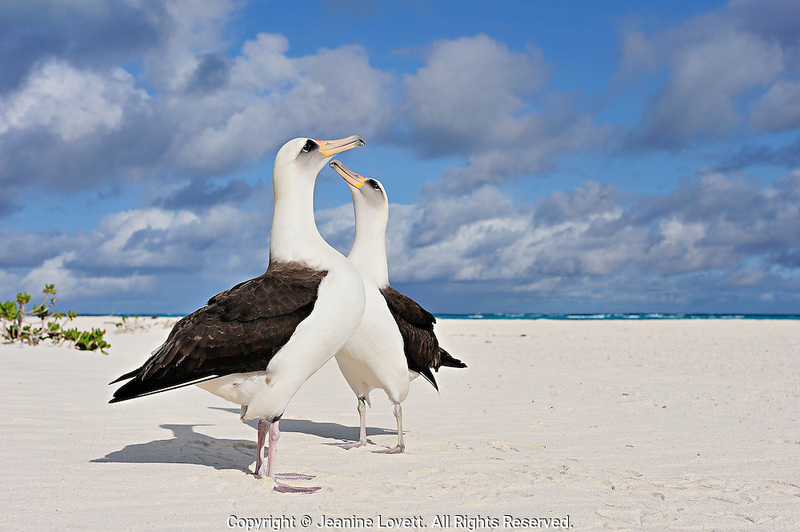 Layson Albatross reach for the sky as they do their courtship dance.